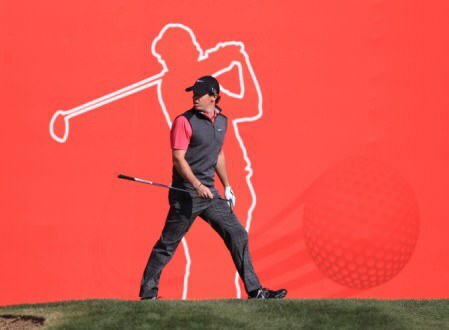 A new matchplay format has been added this year and while McIlroy has never played in the Ryder Cup, the US and European flags are also prominent. Chandler said that every player he has ever represented has wanted to be included in the Woods video game, regardless of age, albeit for various reasons. 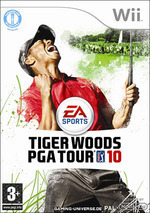 It is the first time that Woods has shared top billing on the cover of his video game. But it also makes perfect business sense to include a 20 year old golfer alongside the image of a 34-year old whose name has been dragged through the mud for the past three months. 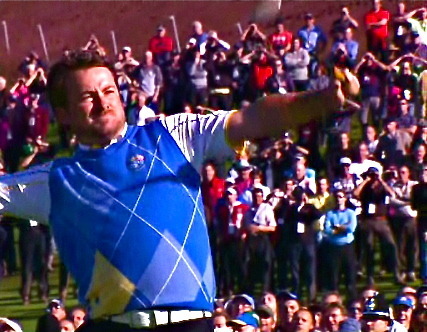 McIlroy was a character in the 2010 version of the game but this time he has taken another step forward. 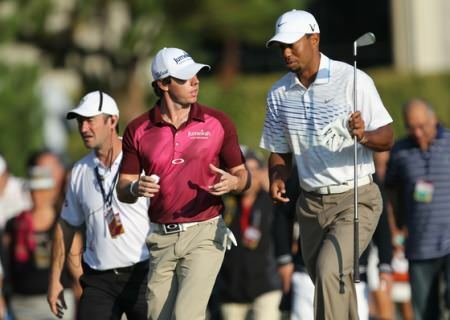 Woods himself tipped McIlroy to take over from him as world No 1 - during last year’s CA Championship at Doral. 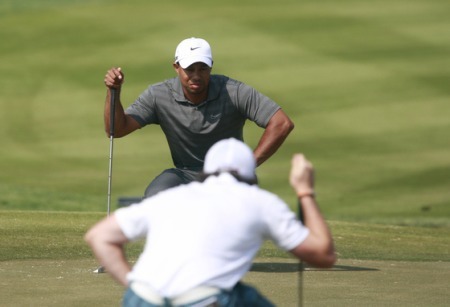 “…hopefully, while I’m not around,” Woods said. Ironically, Woods is nowhere to be seen.